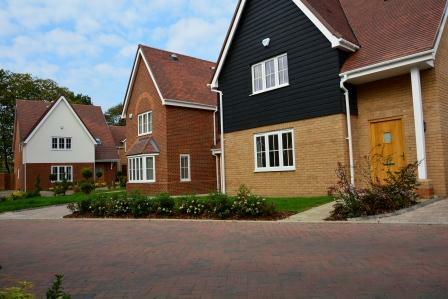 The development of 26 houses and 2 flats has a mix of both private sale and housing association dwellings. 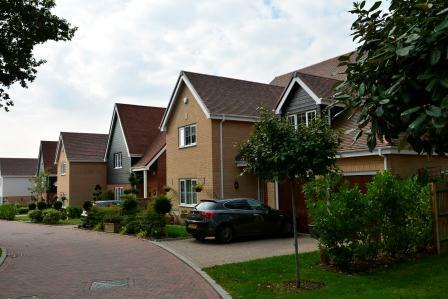 Grafik Energy were also appointed to carry out the Code for Sustainable Homes assessment for the housing association dwellings, and the SAP assessments, EPCs and air tightness testing for the whole site, as well as the sound testing for the flats. 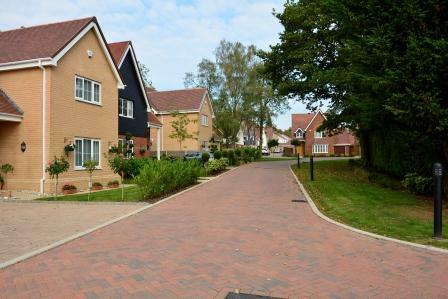 The 11 terraced housing association (both rented and shared ownership) dwellings have been designed and built to Code Level 3, incorporating energy efficient and sustainable measures such as cycle storage, water butts, ecological enhancements such as landscaping and bat boxes, and highly efficient boilers with heat recovery devices. 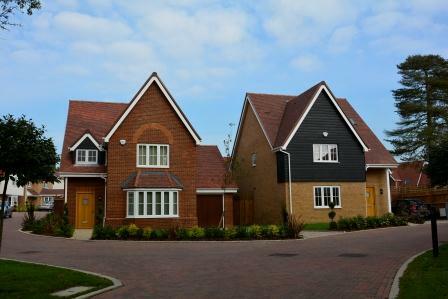 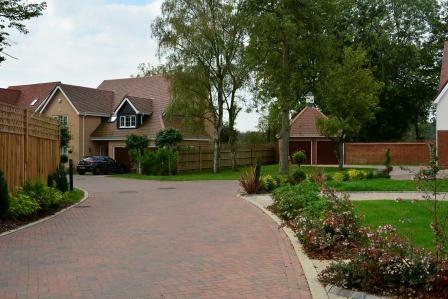 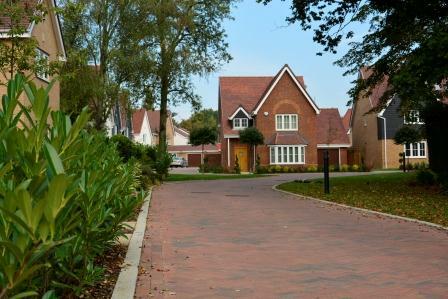 The 17 private sale dwellings are all well designed large bespoke houses. 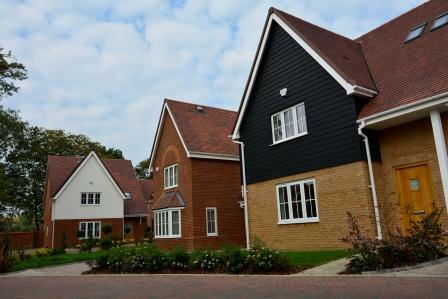 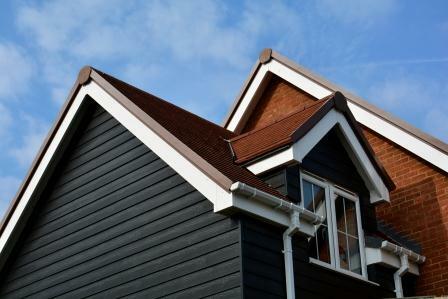 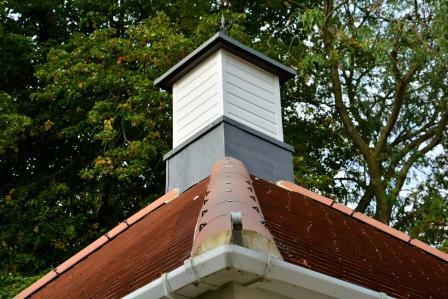 All the dwellings on this site have been built with traditional green guide rated materials.